For many years, Kermit Long ran a successful fishing derby for people 18 years of age and under every summer. With his passing, the derby has been named in his memory and his son Ken Long has taken over the project. Here are the results of the 2011 event. Blake Tonna with his first place winning large mouth bass. Blake displays the first place trophy. Teddy Wonder, displaying the 2nd place trophy he won with a small mouth bass. Isabel Wonder's third place entry was a small mouth bass. 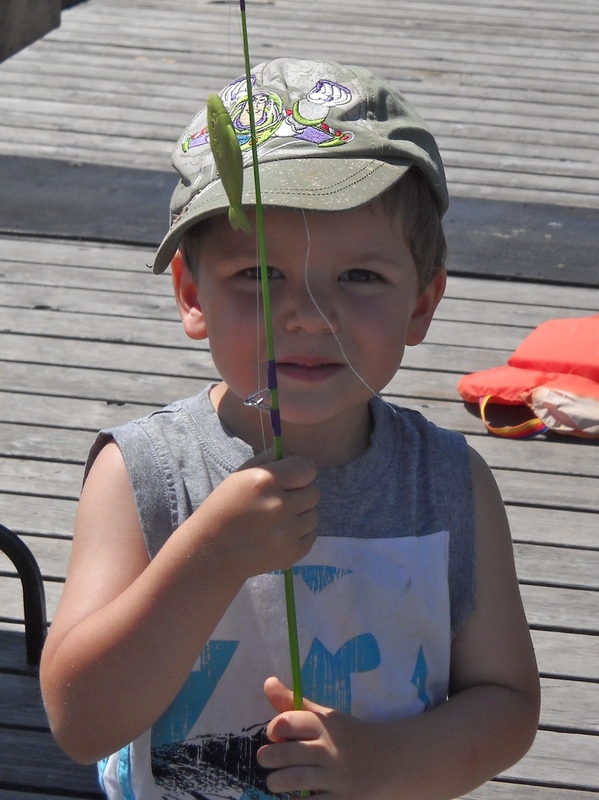 The youngest fisher at the Derby was David Dunn, age 3. 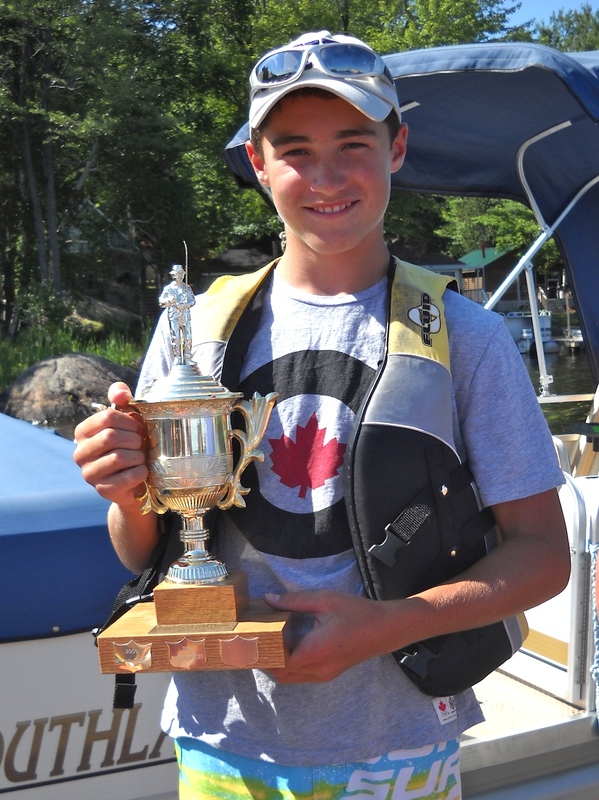 Gavin Arnett won the Sunfish class on his birthday!